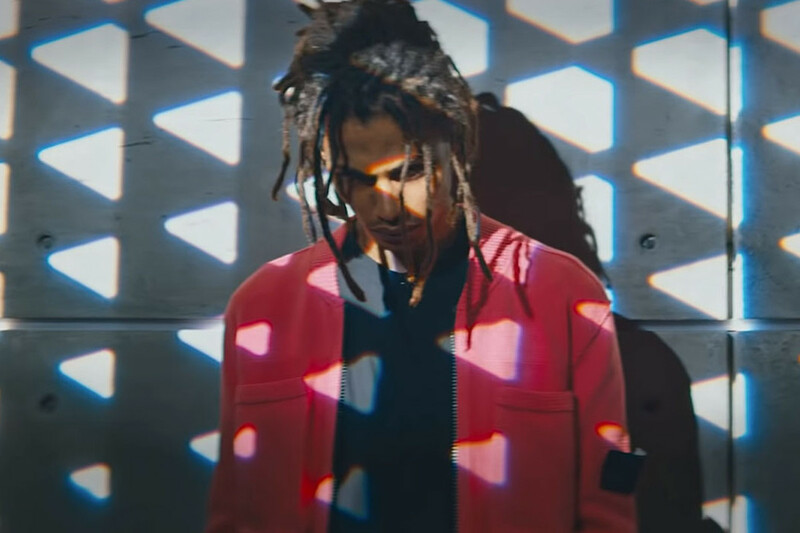 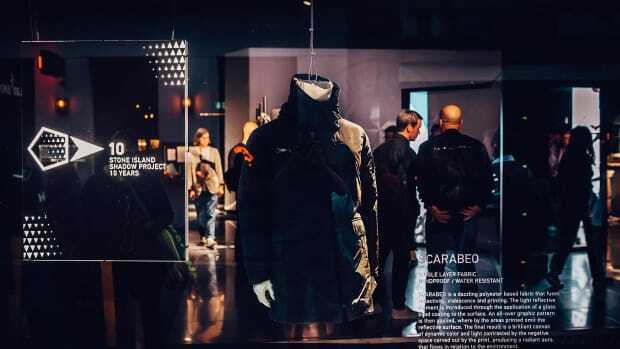 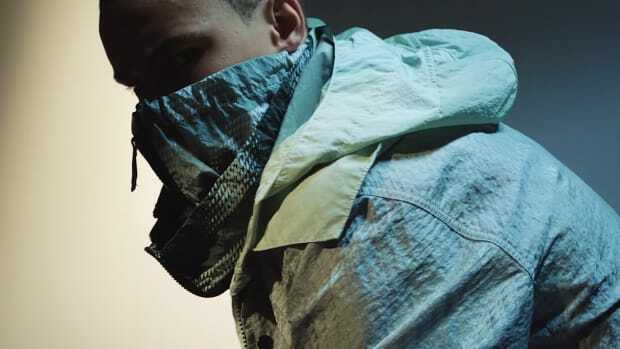 Stone Island Shadow Project celebrates its 10-year anniversary with a new video showcasing what the brand does best: merging boundary-pushing style with functionality and innovation, filtered through the singular vision of ACRONYM founder Errolson Hugh. 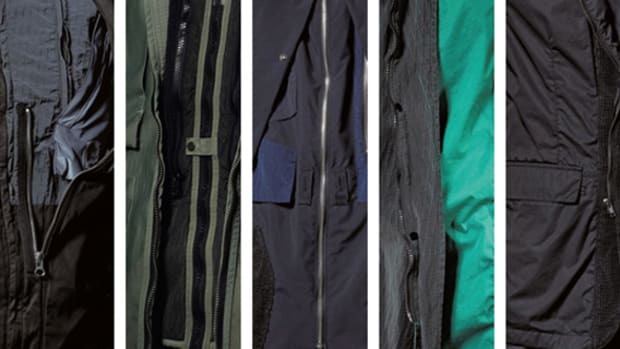 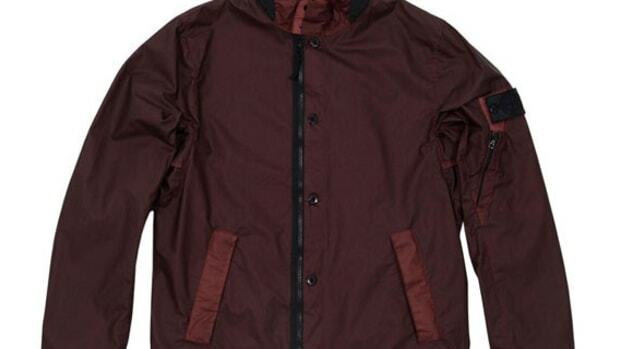 Highlights include engineered knitwear, graphic tees and insulated garment-dyed jackets with an anti-drop agent for water resistance, finished with iridescent detailing. 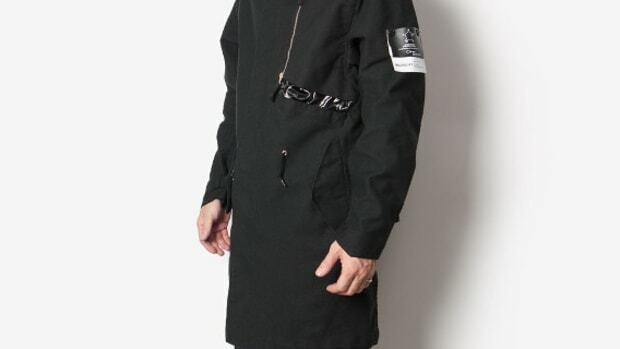 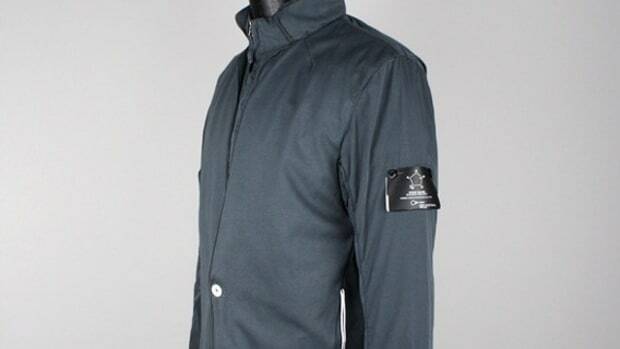 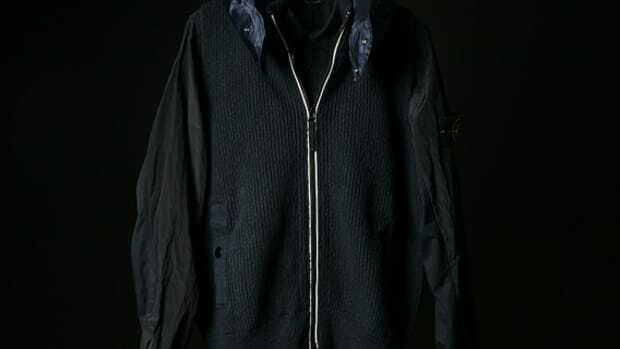 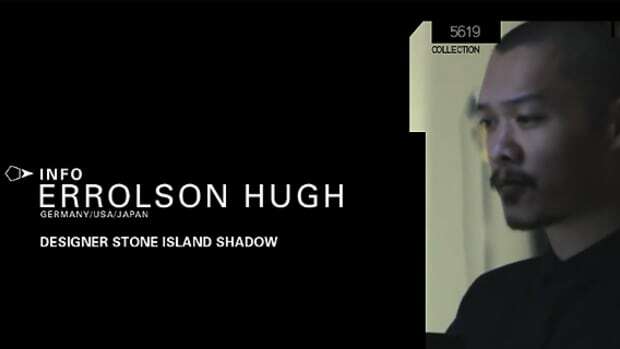 Enjoy the video below, and shop Stone Island Shadow Project&apos;s 10th anniversary collection now at stoneisland.com.